Pokémon Refresh allows you to pet, feed, and groom the Pokémon currently on your team. This feature can be accessed via the game menu. You may pet your Pokémon by using the stylus or your finger on the touch screen to rub it. Each Pokémon that can be petted has some specific places where it especially likes to be petted and others where it dislikes it. 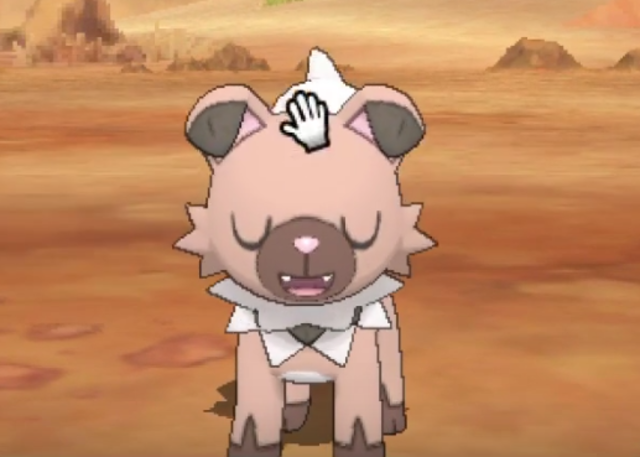 Pay attention to the Pokémon's face, and it'll be evident if the Pokémon appreciates your petting or not. Petting a Pokémon increases its Affection—shown by hearts that appear over its head—as well as its Enjoyment (but if its Enjoyment reaches its maximum, no Affection will be gained). Petting a Pokémon in a spot it dislikes also will not increase Affection, nor will it decrease. When a Pokémon has 0 Affection, however, all pettable spots on its body are treated as neutral spots. You can also use the touch screen to high five certain Pokémon, such as the starter Pokémon and Guardian Deities, including a select few other. This is done by holding the stylus on a spot away from the Pokémon's body for approximately five seconds (as long as the Pokémon also has at least 5 points of Affection). Several actions can cause you harm, such as rubbing Pikachu’s cheeks which will give you an electric shock. Rapidly tapping the screen in succession may also hit the Pokémon, which causes an angry reaction but does not affect its stats. 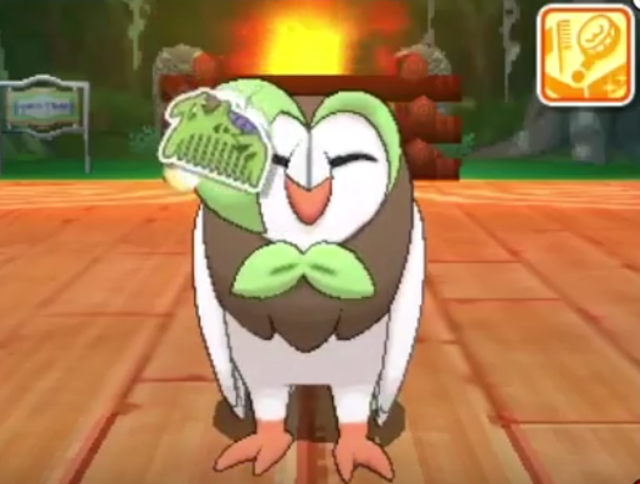 You can feed your Pokémon with Poké Beans to increase their Affection, as well as their Fullness. There are seven beans of each color available at the start. More beans can be earned by buying drinks at a Café (once a day) and by collecting them from Isle Abeens in Poké Pelago. There are three different types of Poké Beans: Plain Beans, Patterned Beans, and Rainbow Beans. Rainbow Beans are most useful for gaining Affection quickly. It takes only three Rainbow Beans to go from zero to five hearts on the Affection rating. Grooming is only available if a Pokémon gets dirty or inflicted with a status condition in battle. When you conclude a battle, you might be prompted to use Pokémon Refresh to groom the Pokémon that has participated in the battle. The kind of grooming you can do depends on what happened during the battle. A Pokémon only has one groomer issue at a time. As soon as this issue is fixed, the grooming bar holding the tools disappears. However, more Pokémon can need grooming after one battle. You can see which Pokémon need grooming on the switch screen, these Pokémon will have an icon with a purple Pikachu head. 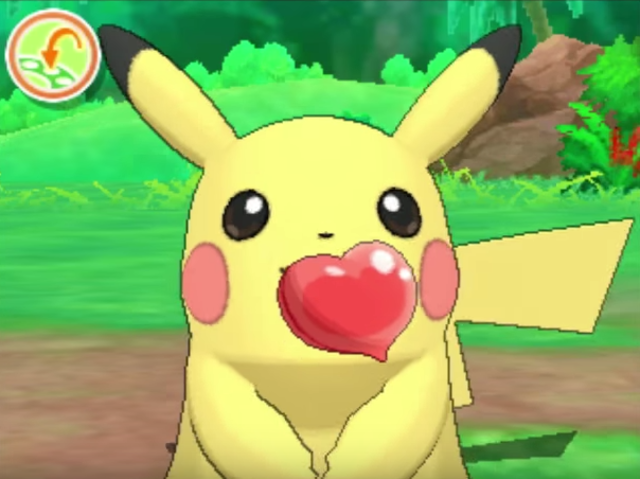 Pokémon Refresh uses three stats: affection, fullness, and enjoyment. The latter two stats limit how much you can do to increase the Pokémon's affection. High levels of affection can grant Pokémon special benefits in battle, which you can read about in the next part of this guide. At high fullness, a Pokémon will eat a Poké Bean more slowly than normal. 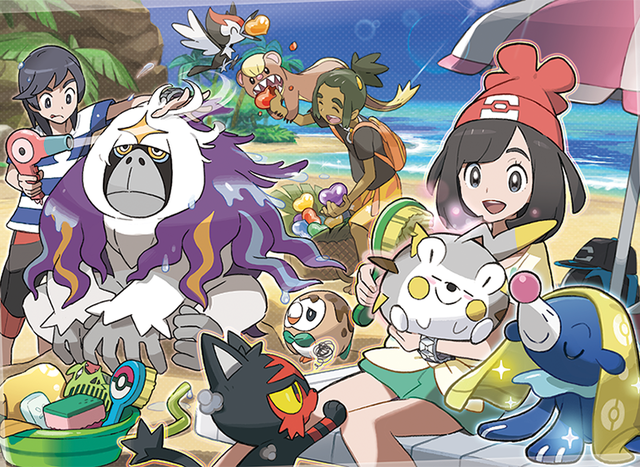 At every new level of affection (except for the first, and at the midpoint of level 4 (200 points)) the Pokémon will act out a special animation with many sparkles and hearts. Enduring and avoiding attacks can be activated multiple times per turn. A high level of Affection also causes certain dialogue lines to appear at the start of battle, such as "<Pokémon> seems a little bit out of it..." or "<Pokémon> is bursting with enthusiasm for the battle!" Take note: Battles conducted over wireless or online play, or at the Battle Royal Dome or Battle Tree, do not incorporate any Affection benefits.